Stay in control. Feel the rush. • Pagoda: This circularly polarized antenna performs best at 5.8 GHz. • Cylindrical: Also circularly polarized, this antenna operates at 2.4 and 5.8 GHz for fully integrated performance. • Dipole: Linearly polarized, this antenna operates at 2.4 and 5.8 GHz and is lightweight, allowing for a clear video feed at close distances. 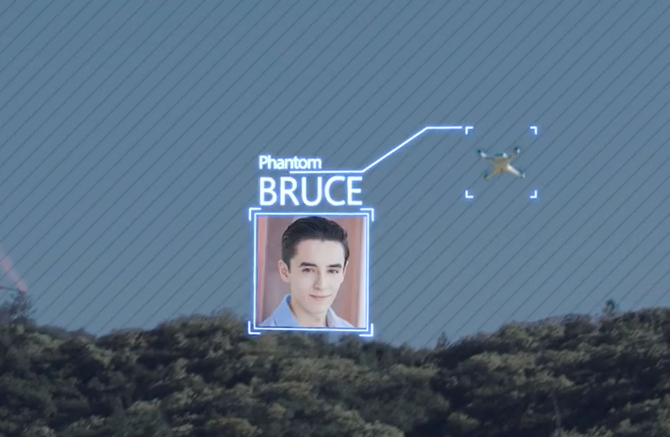 Q：Can I connect the camera to other devices other than the DJI OcuSync Air Unit? Q: Can I use the camera of the OcuSync Air Unit to take photos? A : No. 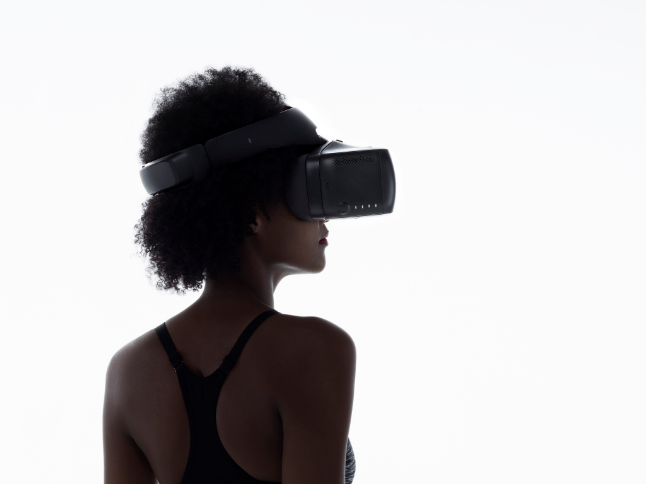 But you can take screenshots of the camera view by pressing and holding the Goggles&apos; touch pad with two fingers. 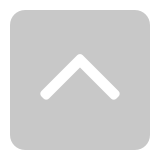 Q ：What are the differences between the three compatible antennas? Q ：Can I bend two antennas to make them cross each other? A : No. Bending the antennas may permanently affect their service life and performance. Q : Can I remove the silicone cover from a Dipole antenna? A : It is recommended you do not remove the silicone cover. 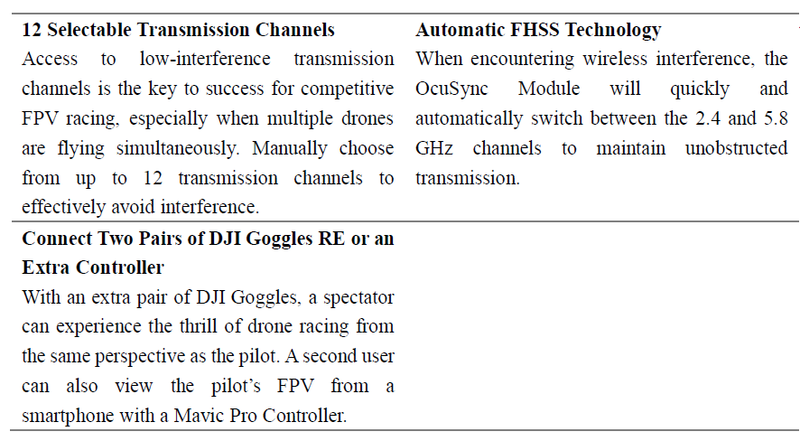 Q : "When using Goggles RE to receive analog video transmission, can I use antennas other than the official DJI Pagoda Antenna?" A : No. In many countries, local laws and regulations do not allow unofficial antennas to be used. 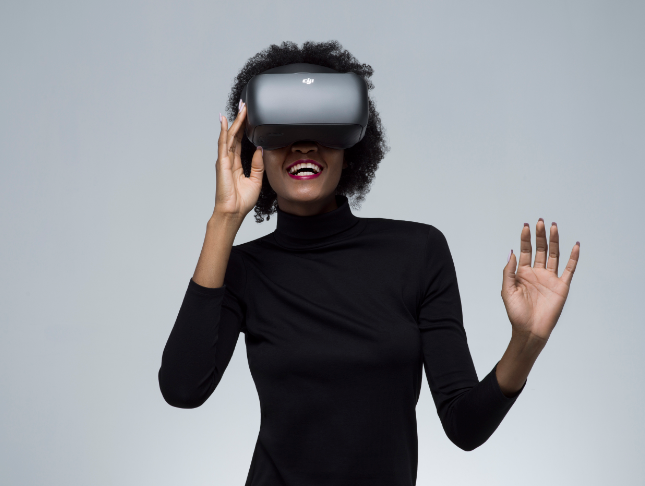 Please Click here to get more information about Goggles RE. The FAQs are well illustrated. So the color changed from white to black, and then use a black lady to model them ?!?! 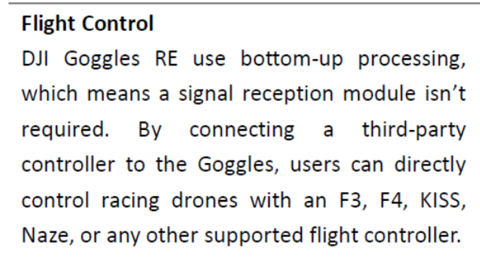 This means I can use the RE Goggles with my Fatshark (standard fpv) 5.8Ghz setup?? This is awesome! Thank you for this product update. This is awesome! Thank you this product update. Thank you for your comment here! Means a lot to us! No, you must exchange your current camera/transmitter equipment with the new DJI camera/transmitter. Apparently not.. look post #4. Finally!!!! So now only one pair of goggles for my entire hobby. Thanks DJI! Are they available in China now? Doesn&apos;t look like. The DJI camera/transmission system is if you want to have full OccuSync system in your home built. As they stated it has 12 channels for analog transmission and DJI Grace confirmed that can link with Fatshark bands. The question for me is, the exact frequencies on which it can receive and switch in these 12 channels. Just wondering is there more than one DJI company? "Slogan Fly Fast. Break Free." The DJI from who i bought my equipment is fighting all they can to slow, limit and locking things down. Yes, they are available in China just go go go! OK, i see - Any idea what exact these 12 selectable channels are? Race Band? Thanks a lot for your fast response Grace! 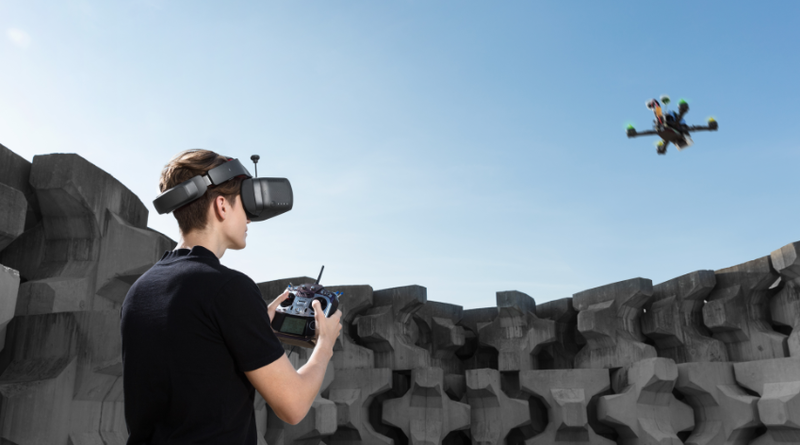 Could you help me understand or provide me a link to know exactly at which analog frequencies the DJI RE goggles will be able switch to? Yep, now i got it. Anyhow - if available, i put the OcuSync Air System in one of my quads! This is a good question. Hoping my "standard band" is supported! IS the OcuSync Air Unit with his camera IS COMPATIBLE with Dji GOggle 1 (standard white) ?????? I have just Buy my Goggle standard white !!!! I do not see a reason why it shouldn&apos;t be compatible. But also important to clarify for those who have the white goggles. So,when will they be available for purchase in the states. Almost order the white pair last night, thinking I may wait for these. What’s the cost. So the color changed from white to black, and then use a black lady to model them?!?! Don&apos;t get the comment. DJI are much like Apple they use advertising companies who like to show a broad range of representative people that use their products. Please expand. Does it have a hdmi in port? Can you use these to wirelessly connect to the phantom 4 pro? I wonder how many people that wreck their drones come here with their cry baby posts wanting DJI to fix their crashed drones from racing. Once again people will think they are playing a video game and when they crash it will be real with real damage. Hopefully they&apos;ll be a significant enough upgrade on the V1 Goggles. They look sooooo much better. Love the black and red! the new Goggle RE have "local video playback". Will this also come for the normal Goggle as an firmware update? 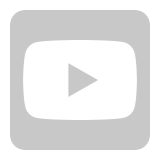 really need to know what channels this thing will receive. can any of the mods let us know for certain? without all the raceband channels, you don&apos;t stand a chance of breaking into the race industry. that occusync module is far too large and heavy to place in a race quad. also, what does this mean? why would you hook it into a flight controller? 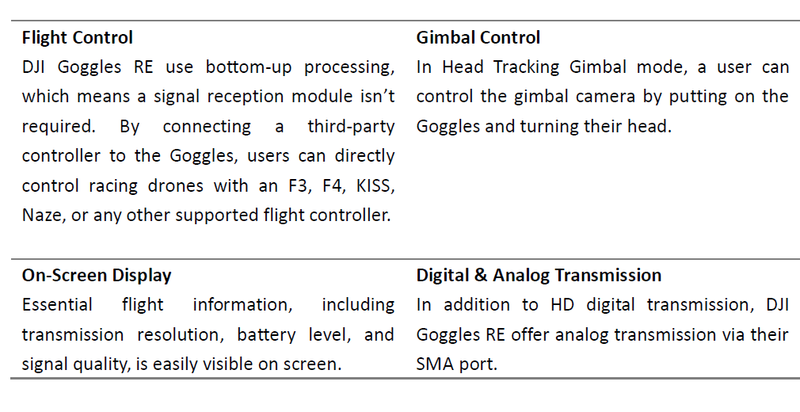 what information would i possibly need from the goggles in my flight controller? the helpful information should already be on the OSD. DJI Grace mentioned that will work with FatShark bands but... is better to get a confirmation on which bands will be really able to receive and withing which channels can we switch. Is just the airborne package available to buy on its own, I already have the original goggles. I already have the original goggles, can I just buy the OcuSync airborne package to use on my other quads to enjoy the fantastic video link I already experience with my Mavic? 8 hours later and no explosion on the forums. I guess that is how excited people are about putting this great big heavy lump of GOGGLE on your head with no eye adjustments to race your FPV quad at great speed through loops and poles. Sorry, but a total redesign was absolutely required to capture the FPV market.